If you are having to do a good business online, then you will have to host your blog so that you can maintain its full ownership and also control it. It will be good for you to know that these days with so much competition all around it is not anymore that expensive for you to host your business site with fees ranging from around $9 to $14 for each month. In this article, you will learn why it is helpful for you to host your WordPress blog on your account for web hosting. Either for business purposes or social purposes, these days blogging is all about branding yourself. However, free platforms for blogging lure in millions of users and as a result, it gets difficult for anyone to become distinguished from everyone else even after having a good name. Even if you put in much effort to create quality content and to make your blog presentable, the situational reality is such that you will be ending up by promoting the blogging platform and not yourself. You can have situations where you are forced to give up your specific address name as your first choices are likely to be always taken. Imagine any reputed website (for instance Alibaba.com) use a name with WordPress in it like (Alibaba.wordpress.com). This makes the site look unprofessional and amateurish. This is also true for your business which will even look unprofessional. Hence you need to get yourself a domain name that is branded. You own the blog yourself? On free platforms, a blog is just your blog – kind of. 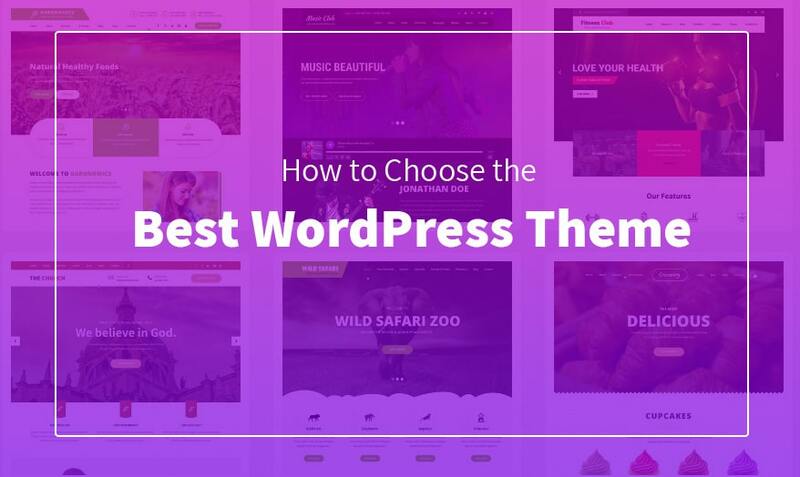 Even though your incredible content is associated with you but the underlying names of the companies like Google or WordPress are in reality the owners of your site. Afterwards, if you feel like moving to either another platform or to your domain, then you will risk losing older readers simply because you never had any authority over that site. This situation is like a lawyer’s who decides to shift firms. The lawyer will not have the right to the clients, they belong to the company first, and the lawyer cannot take them away with him. Similarly, the case is here. In general blog, platforms do not have problems, but still, why would you risk in having any conflict with such companies which do not have your best interests in their hearts? However, if you own the domain of your blog, then you can choose your web designers. Your domain providers will make any required changes in your business site without having to worry that you might lose your pre-established rankings on Google. Alternatively, lose your existing traffic because now you shall own the website along with the name of the domain. The web design also plays a huge role. This will also enable you to change the layout of your site from time to time. Therefore, it will attract your audience as well. As mentioned before in this article, these days you will not have to fret or worry about expenses and high costs which might prevent you from getting the hosting rights to your blog. You can download good quality and also free software for blogging and then buy your domain name. That is all that would take to set you up. A budget of $15 per month will be enough for this. There are plenty of options available on the internet for you to choose from. Choose any of the popular solutions that you find over the internet. Read reviews from previous customers. See to it that in general third-party services will be able to integrate with the host and you are good to go. A. Buy the domain name from a reputed company. The price should be within $15 at most. 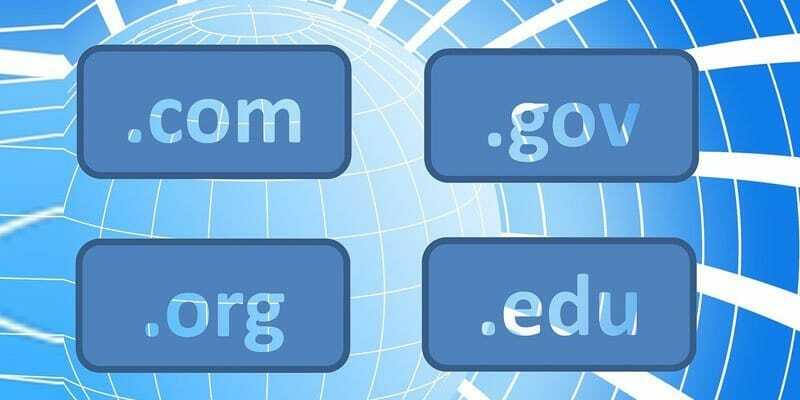 There are many companies on the internet which you can who will allow having a domain name which is free along with a hosting account. You can find many high-quality web hosts over the internet. Read previous reviews and testimonials about their work before selecting one. See to it that the hosts will allow third-party Plugins because these will allow people with no technical experience to browse your site easily and you will also be able to upload your contents quickly without problems. 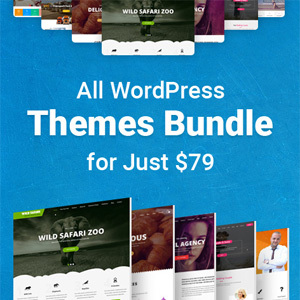 Some companies will also give website builders accounts which are quite easy to be used, even give customized themes and designs along with a competitive value for money free domain and hosting plans. Experienced users can get a more conventional plan. You can go ahead for the services of Johnny Chen Austin SEO services for your online business. Although free platforms are right, for serious businesses to get conducted online you must shift to your own domain and host your site. Hopefully, this article will help you in finding a good web hosting company and get you started immediately. Christopher Spearman is known for being a noted blogger, and he has written some articles on WordPress. He has recently done this blog after a lot of research work. He has also mentioned about the satisfactory Johnny Chen Austin SEO services as well.